Knowledge is power when it comes to the health of our children. Which brings me to ask…how many of us really know the really important facts when it comes to our children’s health and know what warning signs to look for? As a mum of two young boys, the vast amount of information that crosses our paths can sometimes be overwhelming. I get it. But it’s really important for us all to try to understand the warning signs of potential health risks, and that’s why we’re supporting the new awareness campaign, KnowMeningococcal, to be better informed and talk to you about meningococcal disease. Unfortunately only 1 in 3 parents are aware of the facts surrounding meningococcal disease1, and while it’s a rare disease, it strikes with little warning and if left untreated, can be potentially devastating. So, we ask you to please give a couple of minutes of your time, and let us help you arm yourself with the knowledge every parent should have in their parenting toolkit. Get to Know the symptoms: The quicker meningococcal disease is treated the less severe the possible impact. Know your child: If you suspect meningococcal disease it is imperative to act immediately. Know what your child is vaccinated against: There are multiple strains of meningococcal disease. Not all vaccinations protecting against these strains are included in the routine childhood immunisation schedule for children. To help protect against more strains of meningococcal disease speak to your family health professional. Meningococcal disease is a rare but potentially life-threatening bacterial infection. We generally hear about it in the media and most often when a child is affected. While it’s not common, those affected can progress from healthy to battling for life within 24 hours. 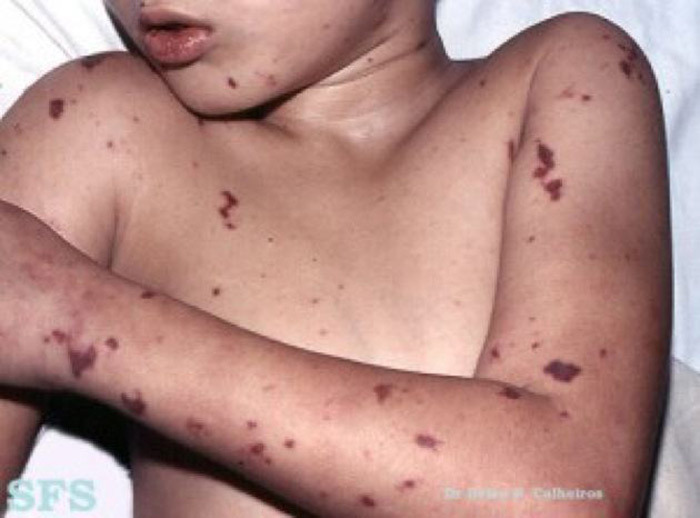 Babies, young children and adolescents are most at risk of meningococcal disease. That’s why it’s so important that parents know all the facts, so they can best care for and help protect their family. That said, it can strike at all ages, with adults even being affected so be sure to stay vigilant with all members of your family. Meningococcal disease can progress rapidly resulting in death within 24 hours or serious long-term disabilities, including brain damage, deafness and limb loss[i]. It is this rapid progression that makes it imperative to be fully across with all the available information as a parent and this is why we urge you to familiarise yourself with the first signs. 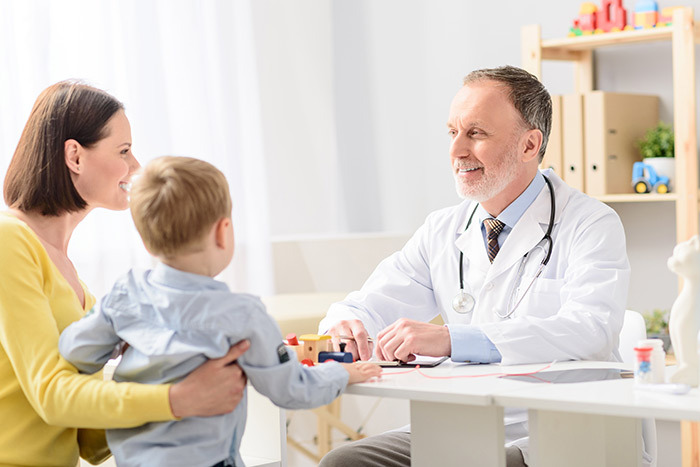 As a parent, meningococcal disease can be tricky to identify because it presents with many of the symptoms of normal childhood illness. Early recognition and treatment of meningococcal disease offers the best chance of recovery. As a parent, nobody knows your child better than you! If you’re concerned about their health, be sure to monitor for signs and symptoms as listed above. Remember to always seek advice from your GP or healthcare professional if your child’s condition continues or gets worse. Alternatively, a visit to your local hospital’s Emergency Department can also be another way to get prompt attention if you are unsure and suspect it could be meningococcal Disease. Remember to follow your instinct. Many parents with children affected by meningococcal disease said that they instinctively knew that something just wasn’t right. There are three different types of the meningococcal bacteria that cause the majority of meningococcal disease in Australia. Most parents don’t know there are multiple strains [ii]. There is no single vaccine that protects against all types of meningococcal disease. 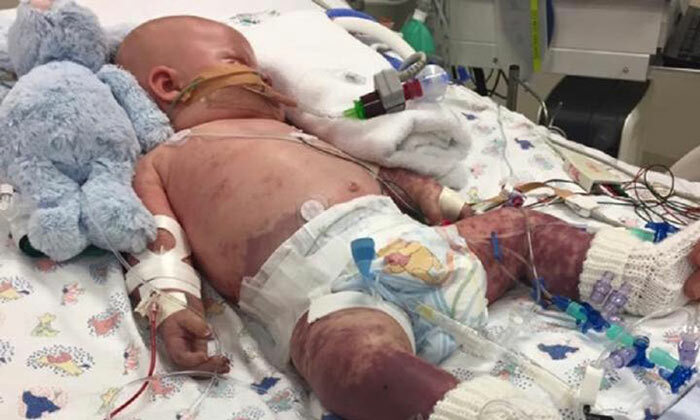 While most Australian parents follow the routine childhood vaccinations, many are unaware there are other strains of meningococcal disease to protect against. Even with their routine vaccinations being up-to-date, your child may still be at risk from other strains of meningococcal disease. They’ll be the best source of information and be able to make recommendations on how to help protect your family against meningococcal disease. Remember to always seek advice from your GP or healthcare professional if your child’s condition continues or gets worse. 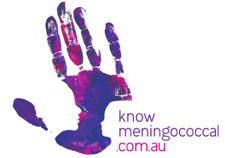 You can also visit KnowMeningococcal.com.au to learn more about the signs and symptoms of meningococcal disease and how to help prevent it and hear from the families that found out the hard way. I recently sat down with KnowMeningococcal Ambassador Kyly Clarke, also with Professor Robert Booy to discuss what parents need to know about meningococcal disease. It’s a great snapshot into the signs, the action you should take and why Kyly is so passionate about supporting this very important initiative. This blog post was sponsored by GSK. 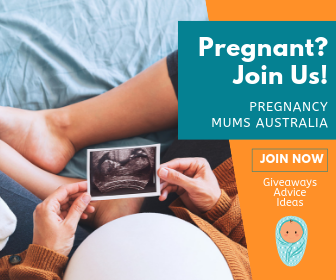 Mum Central has partnered with GSK to increase knowledge and understanding of meningococcal disease, and to help prevent the spread and impact of this devastating disease. This post aims to be informational and does not constitute professional medical advice, please see your GP for more information. [i] Data on file. Online research conducted by Ipsos on behalf of GSK. Online questionnaire of 1000 parents with children under the age of 4, to understand parents habits and perceptions on vacciation, meningococcal disease and general child health concerns, between 5-12 May 2017. AUS/VAC/0047/17. Rosenstein NE et al. N Engl J Med 2001; 344(18): 1378–88. Thompson MJ et al. Lancet 2006; 367(9508): 397–403. Wow,that’s the best gift for my baby to start her life. 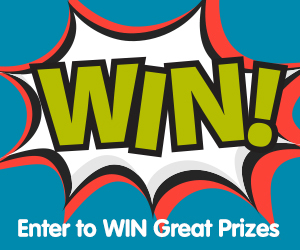 I know it’s a bumper prize for mum as well.I am very happy to be part of the competition.this website mum Central is very helpful in upbringing my baby in best possible way. I have learned so many things GS from this web.thank you so much for spread awareness.